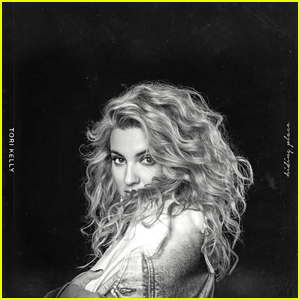 Tori Kelly Goes Back to Gospel Roots with ‘Help Us to Love’ | First Listen, Lyrics, Music, Tori Kelly | Just Jared Jr. The Grammy-nominated singer is a big gospel music fan and she went back to her roots for the new song, which features the Hamiltones. “I grew up on gospel music, so the fact that a legend like Kirk Franklin would take me under his wing was just a dream come true. 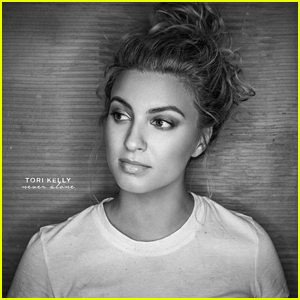 He genuinely cares for people and the warm environment he created really helped me to be able to pour my heart into this song,” Tori said in a statement. Download the song now on iTunes and stream it below from YouTube.